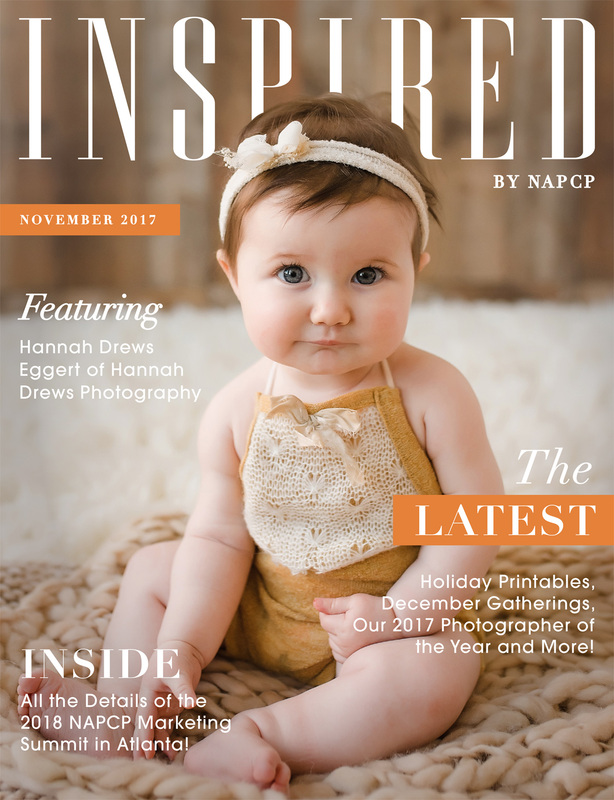 November Inspired Magazine: Featuring Hannah Drews Eggert! 30 Nov November Inspired Magazine: Featuring Hannah Drews Eggert! Click here to read our November magazine featuring Hannah Drews Eggert! See Hannah’s beautiful work, learn more about the 2018 Marketing Summit and read about the NAPCP 2017 Photographer of the Year!